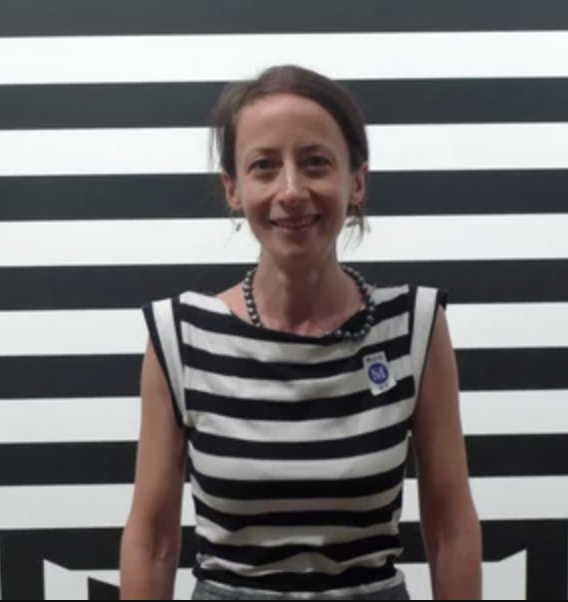 Teaching Beyond the Square is excited to partner with Danielle Ash in our Materials Center Workshop series, where we will combine found materials, technology, narrative and early childhood to create stop motion animation. Everyday, mundane materials become activated by children’s ideas, and oftentimes become players in children’s narratives. Teaching Beyond the Square is excited to partner with Danielle Ash, an animation artist and educator, who will share her expertise in this workshop where we will learn how to make materials come to life using stop motion animation so that narratives can take a form in a very different way. Designed with teachers and parents in mind, we will learn how to utilize simple technology such as smartphones, tablets and digital cameras in a constructive and active way, and learn about the beginning to end about this dynamic, creative process. Danielle Ash is a Brooklyn based, experimental animator of all things, from cardboard pickles to pinlight lanterns. 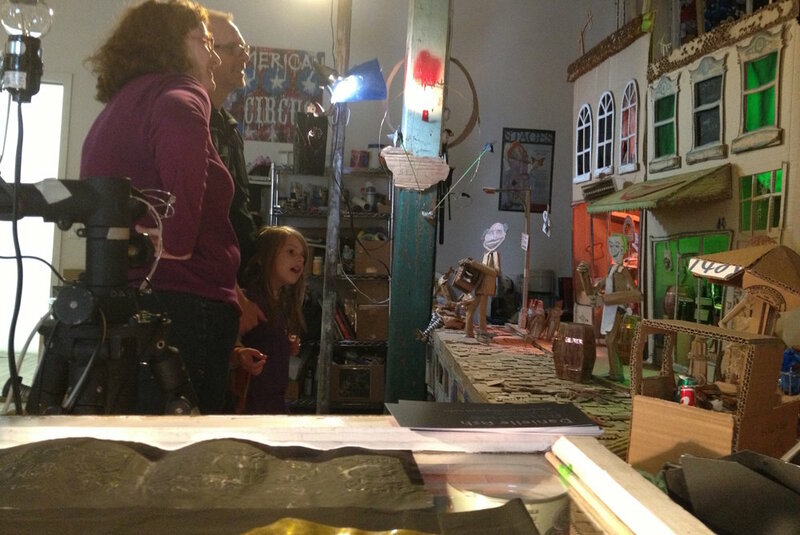 Using mostly recycled materials and a tactile, hand-made style to inspire her works, her stop-motion films are a combination of miniature toy worlds and giant cardboard cities. Recently creating animated shorts for Sesame Street, Jack Daniel’s and Rit Dye, she has been on several award-winning teams as an animator for educational entertainment, an art director for virtual reality experiences, and as a sound designer for short films and cartoon series. From live theater to film festivals to the classroom, Danielle keeps busy as a teaching artist in NYC, bringing her creative re-use of found materials, animation and digital media, to students of all ages.